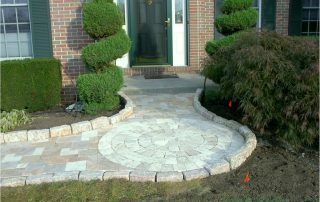 Our experienced staff can provide in-house or on site design services, for all sizes of residential and commercial jobs. 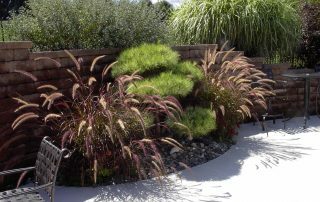 We carry the widest selection of plant material in the area (including some very unusual varieties!) 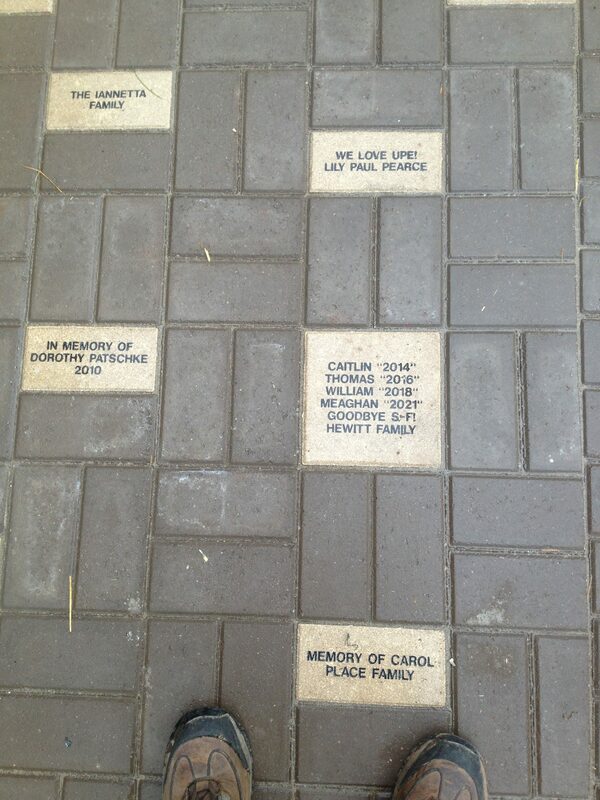 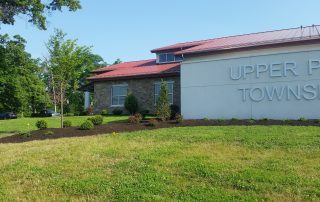 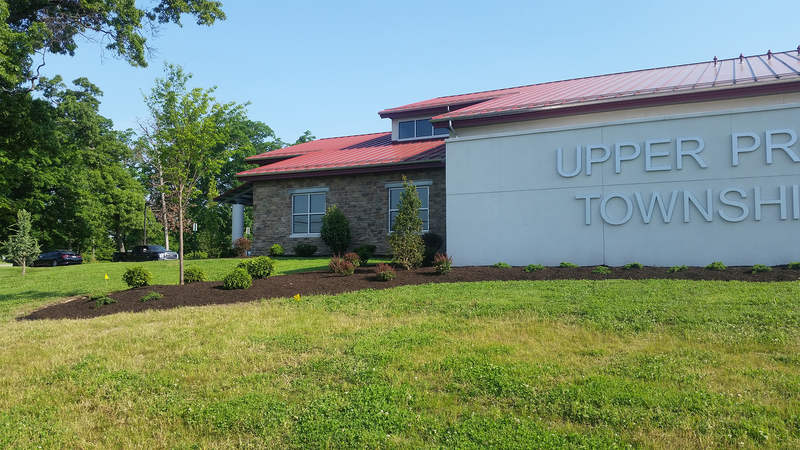 right here at our 12-acre site. 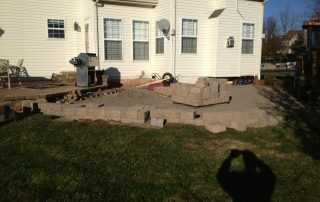 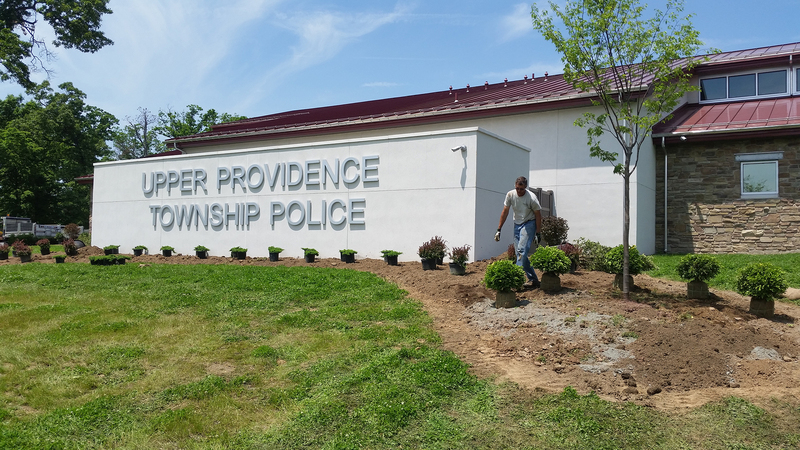 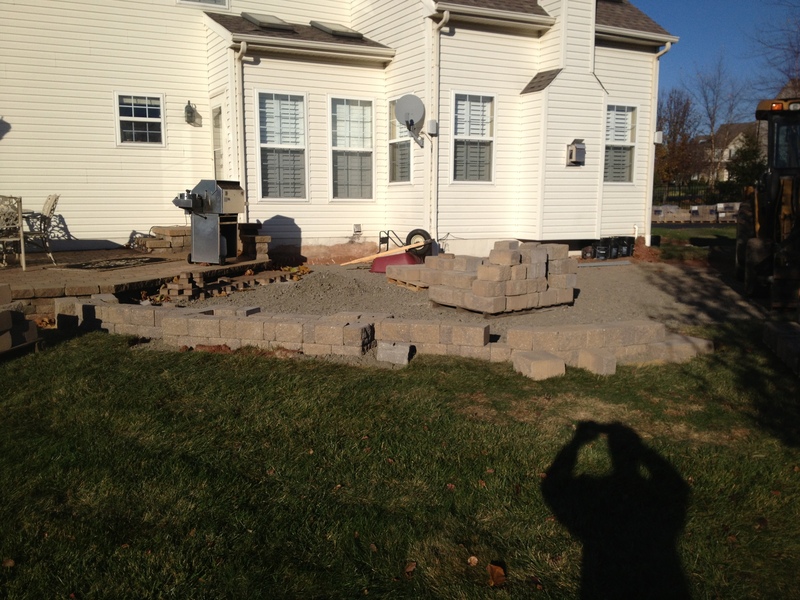 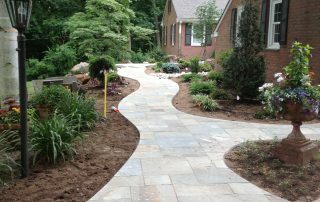 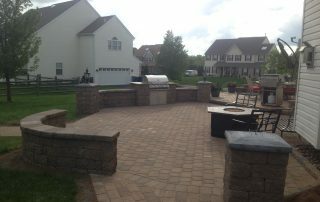 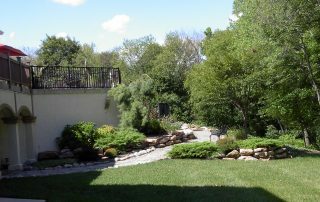 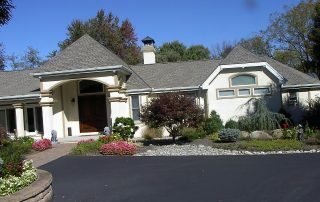 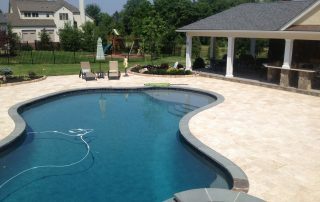 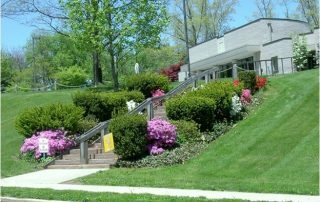 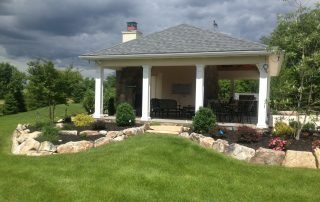 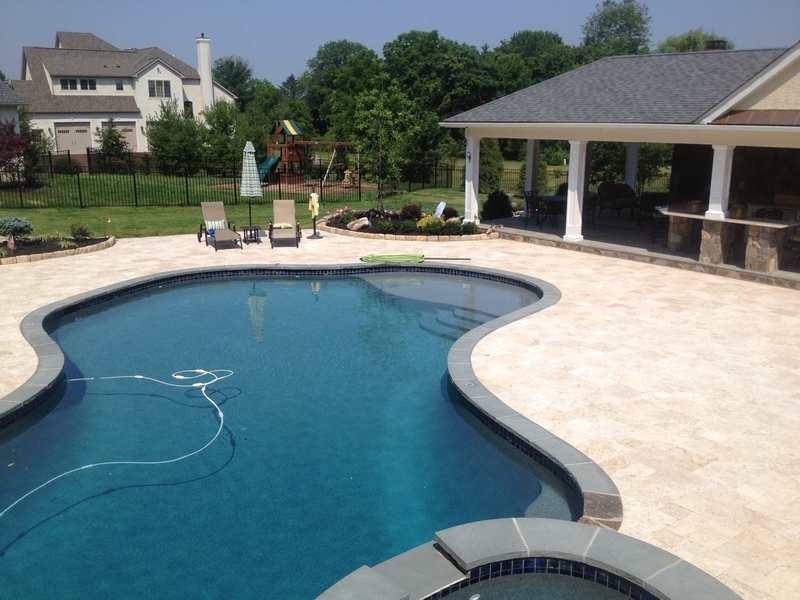 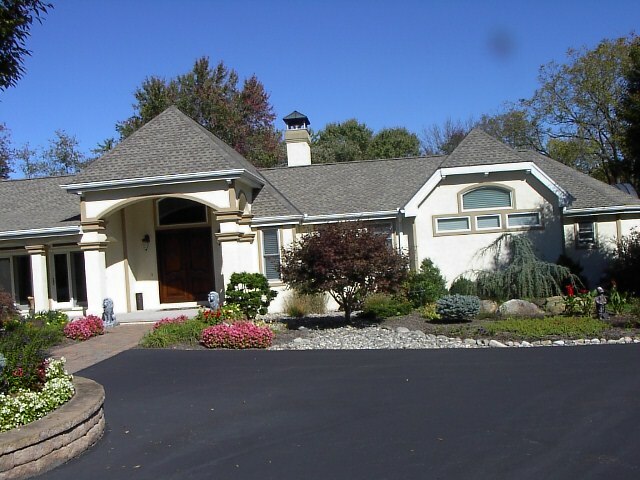 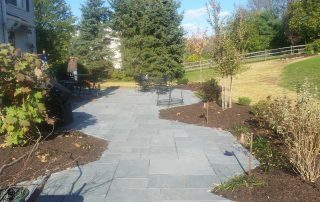 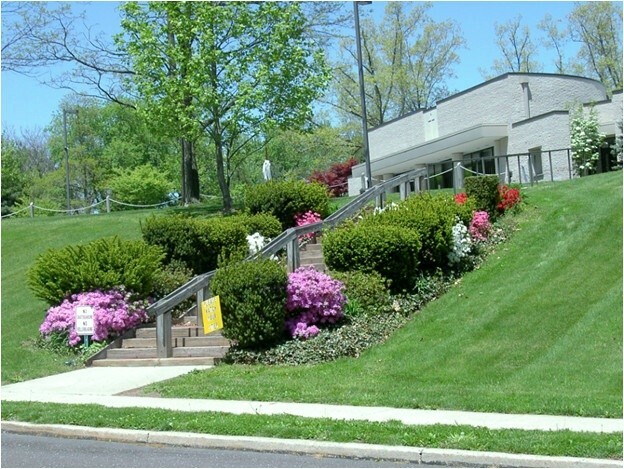 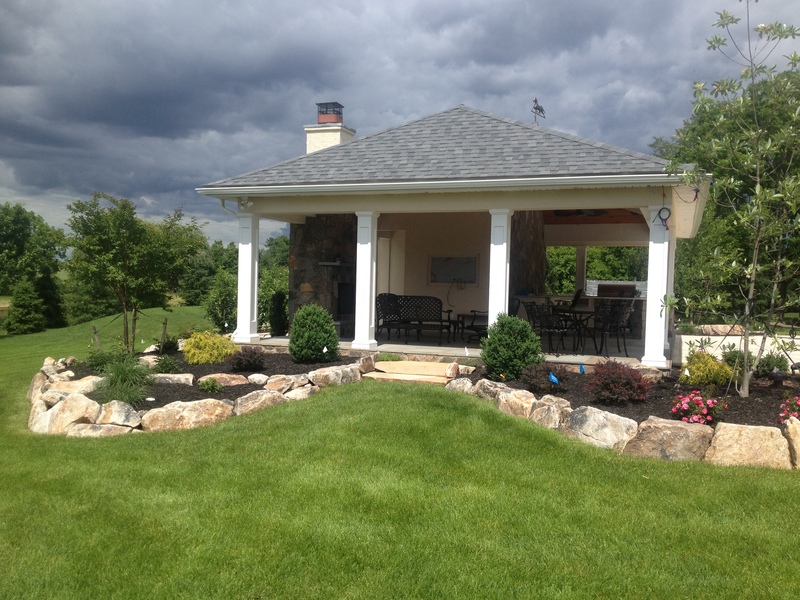 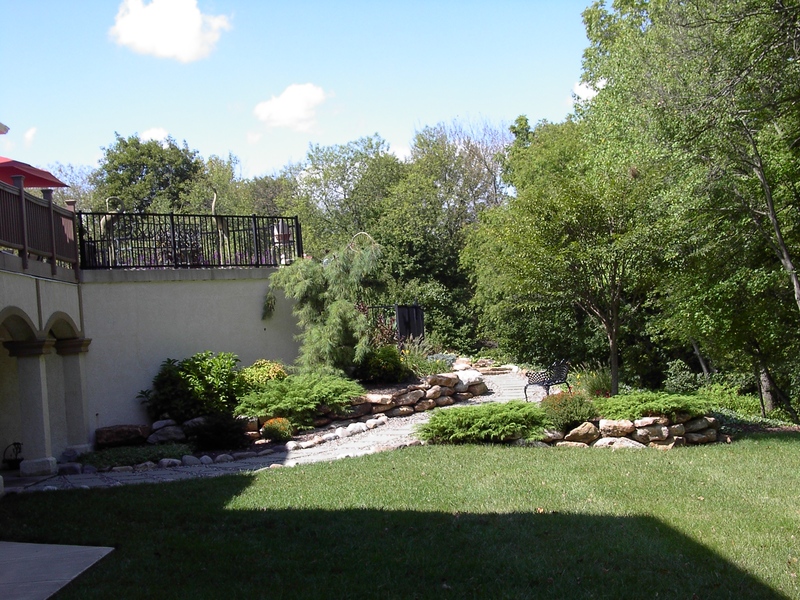 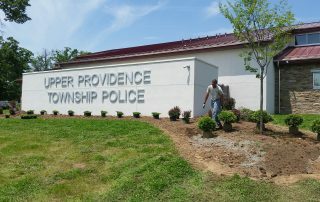 Our staff can help with planning and design as well as installing full landscapes, single trees, and privacy lines. 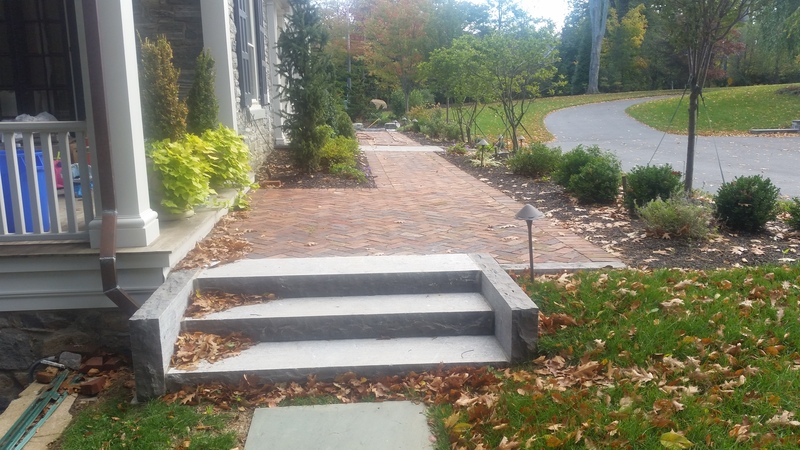 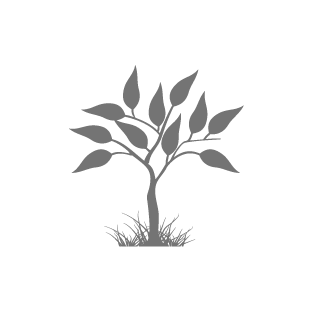 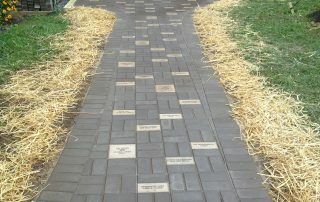 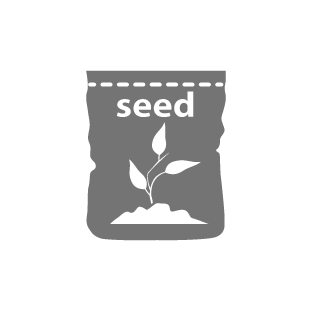 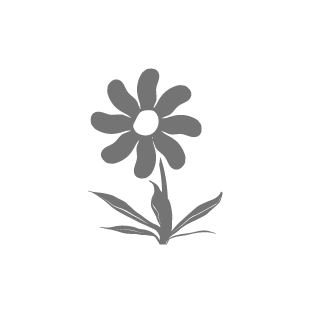 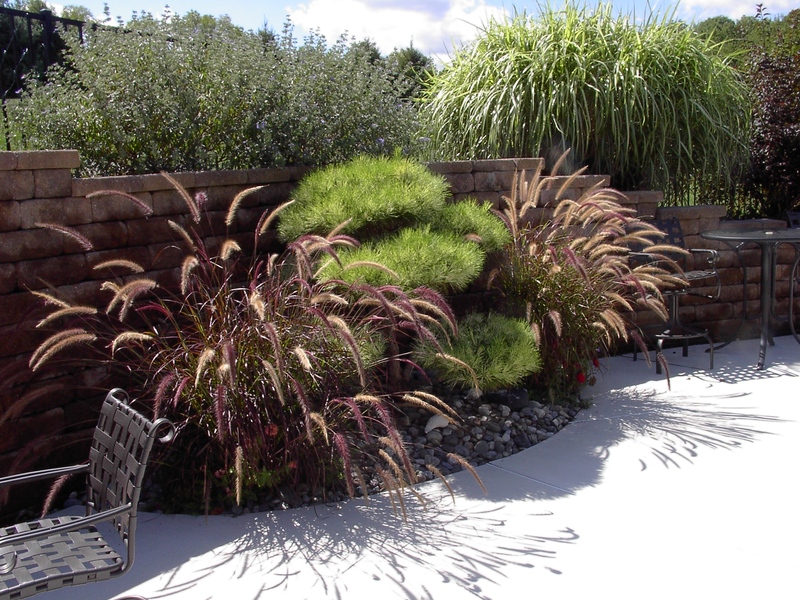 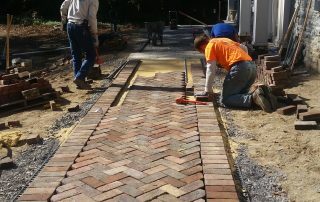 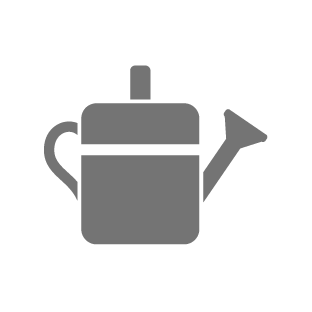 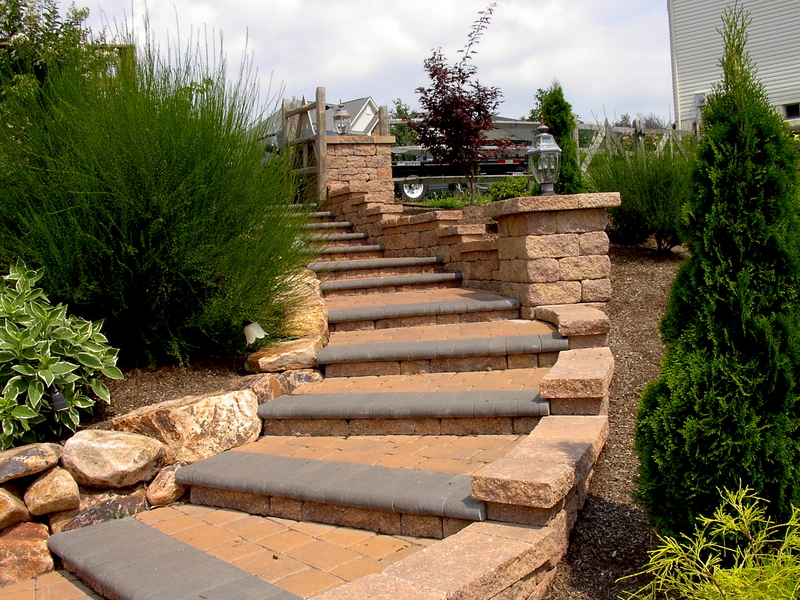 This refers to retaining walls, walkways, and other structures within your landscape design. 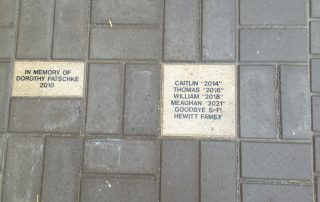 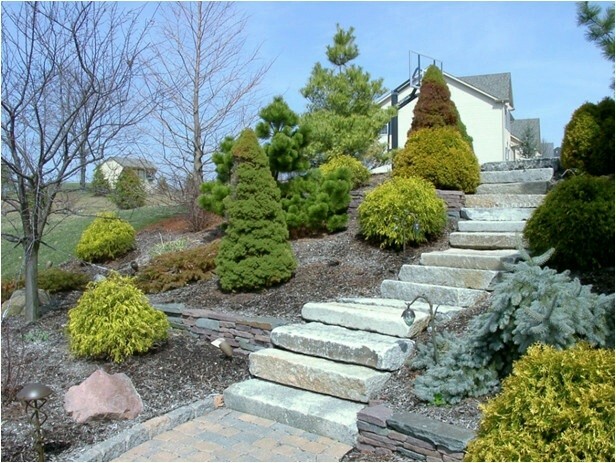 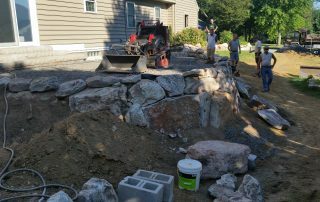 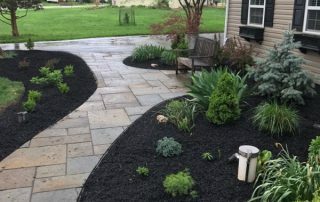 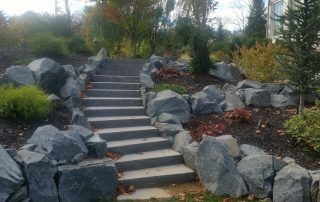 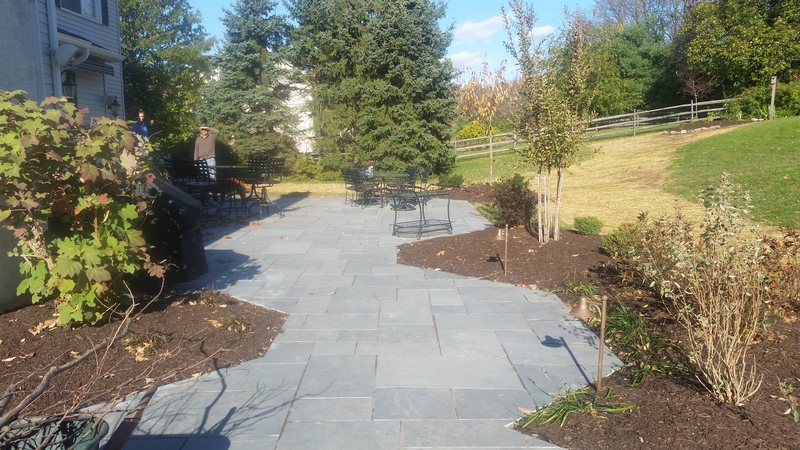 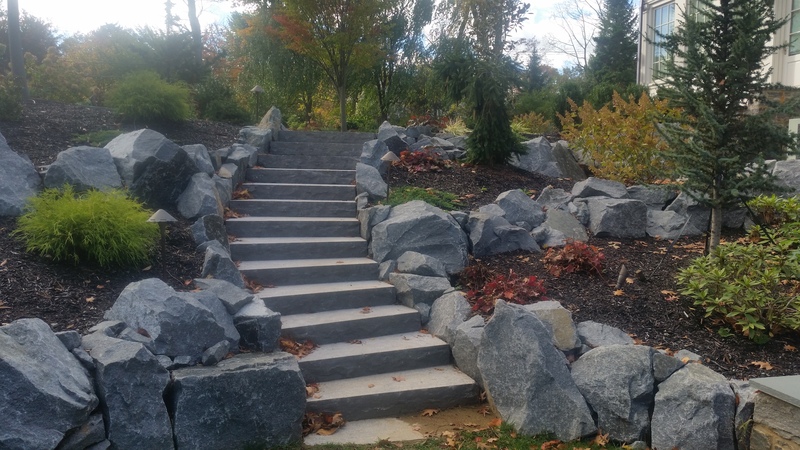 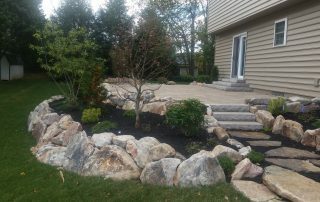 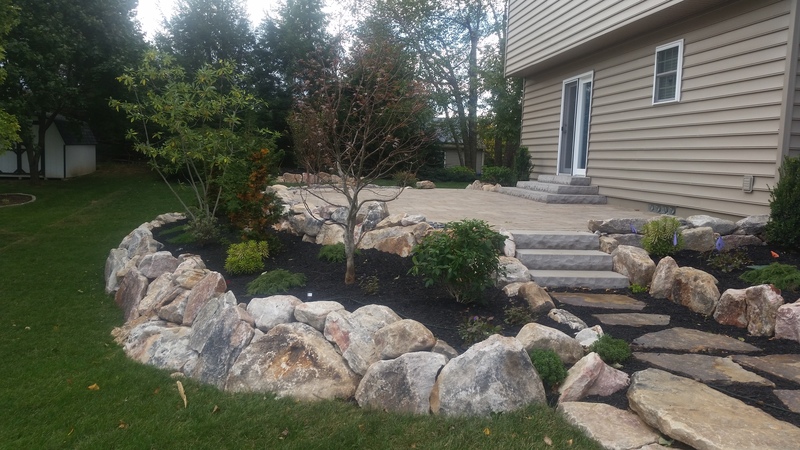 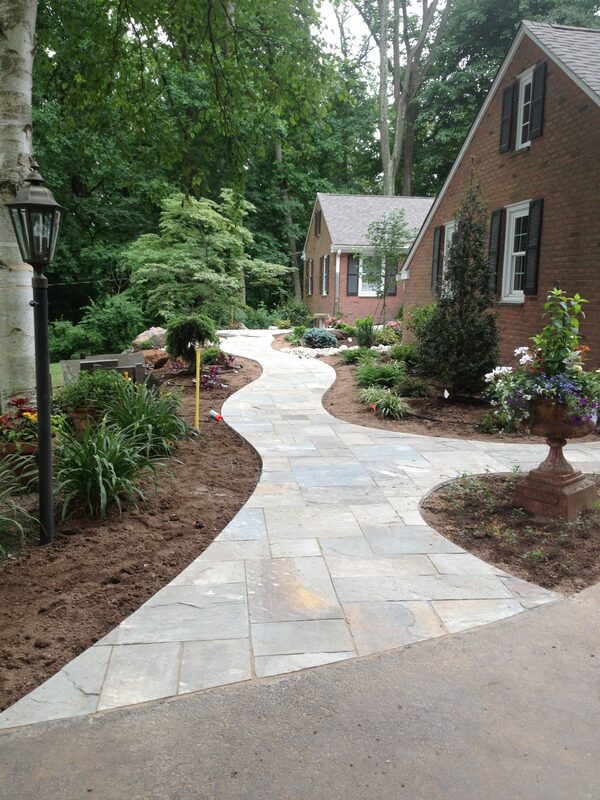 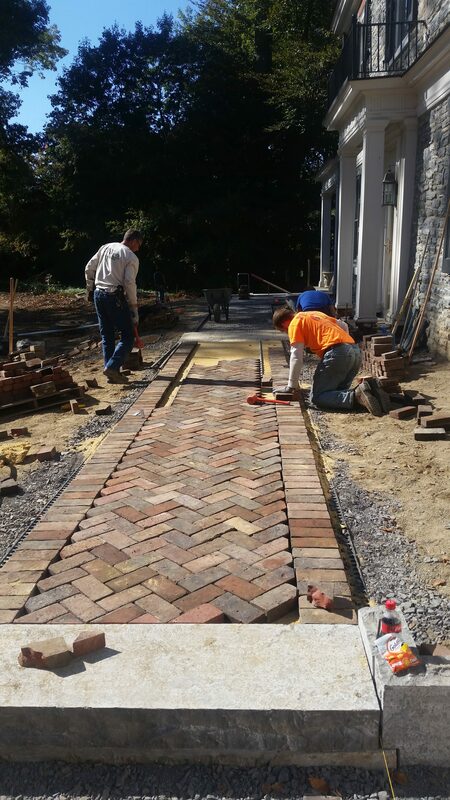 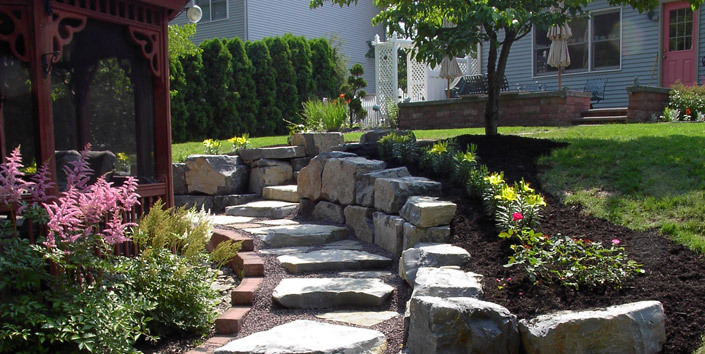 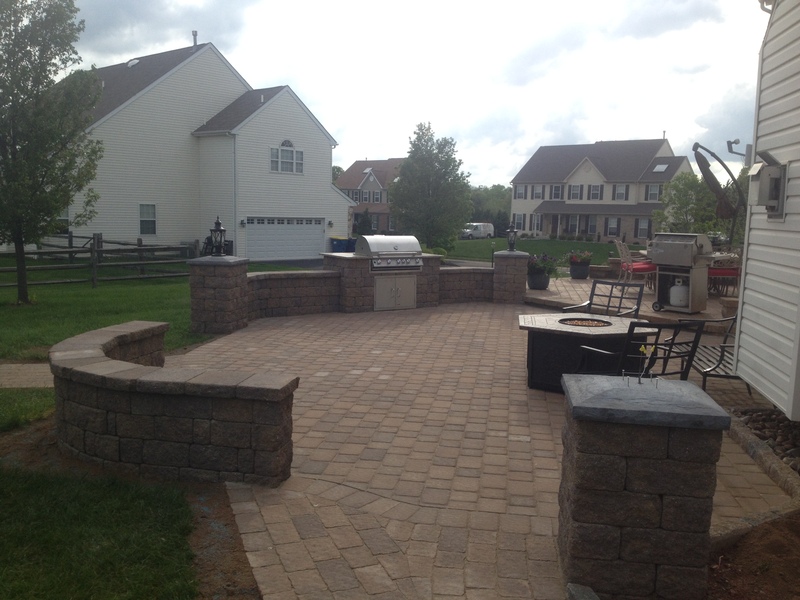 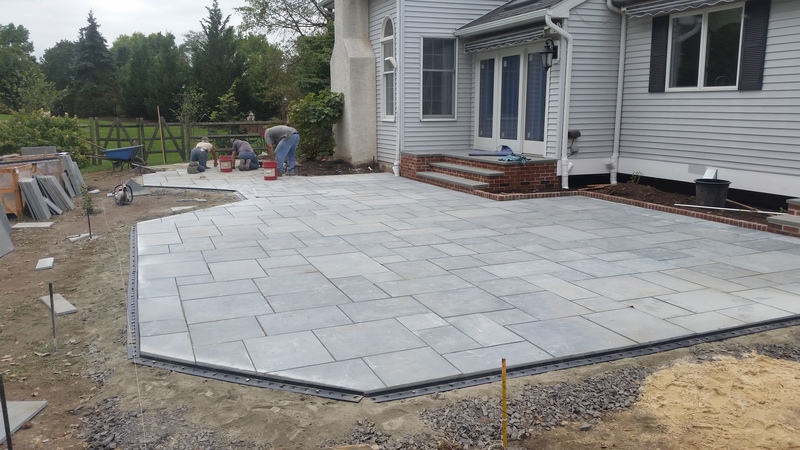 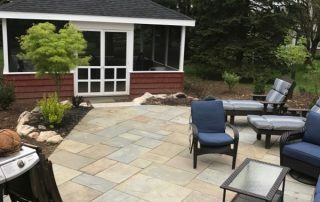 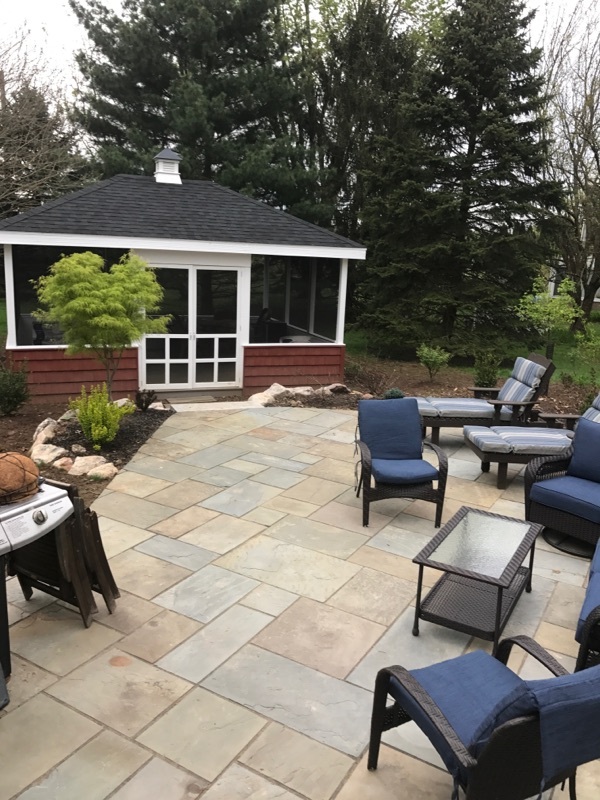 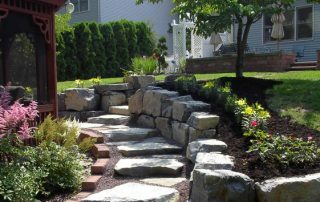 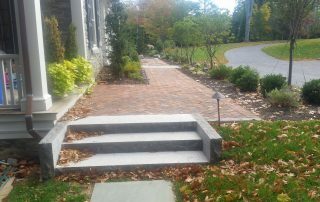 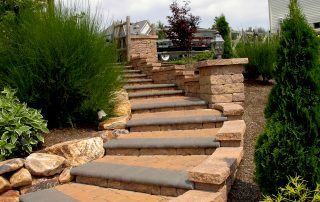 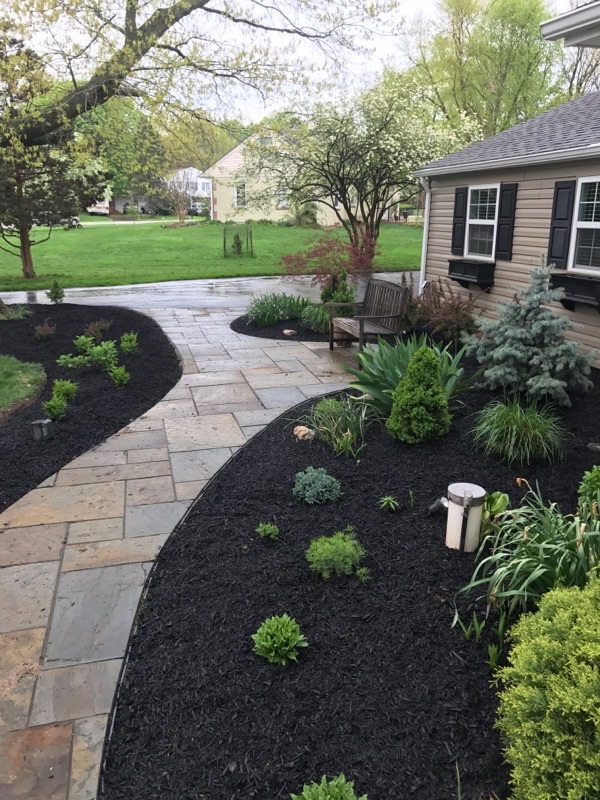 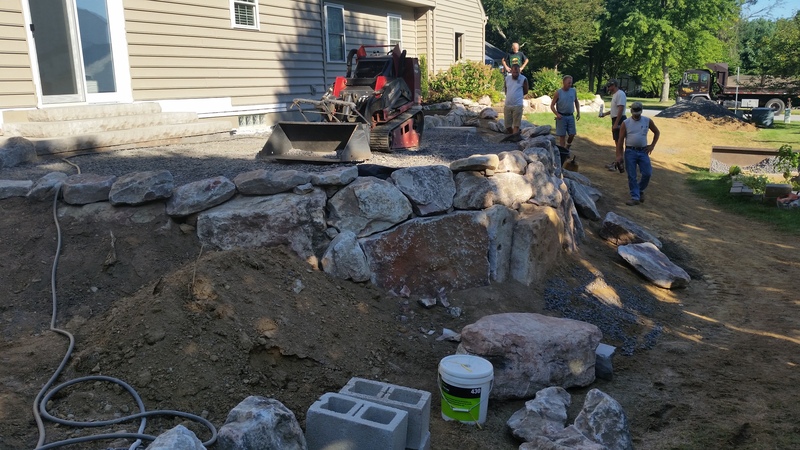 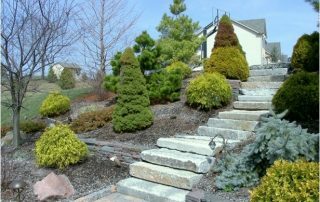 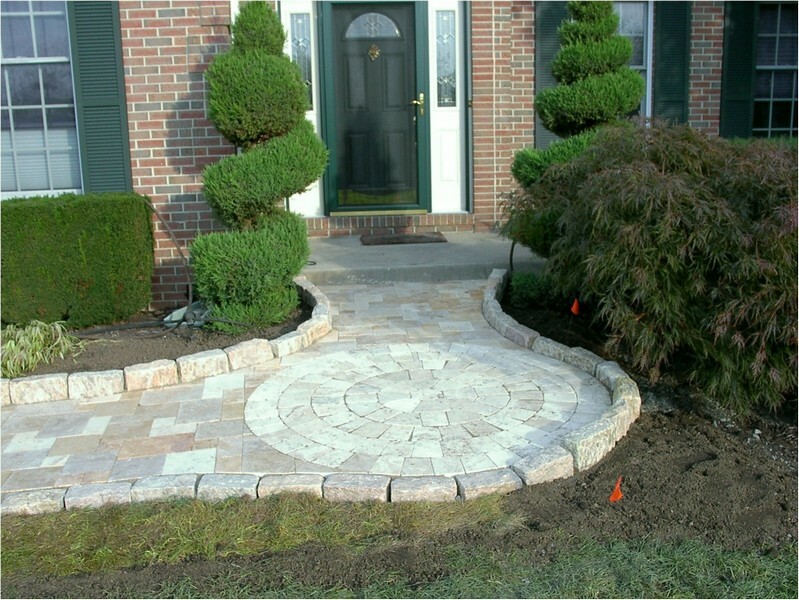 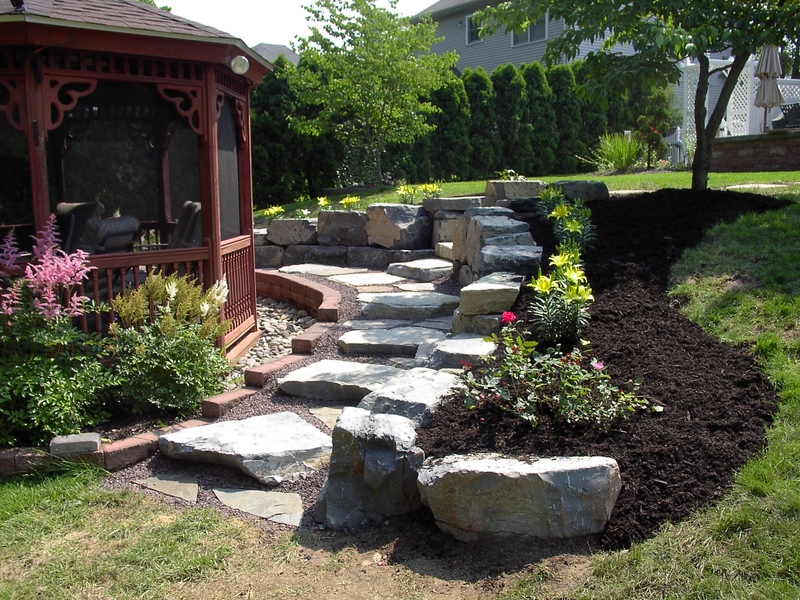 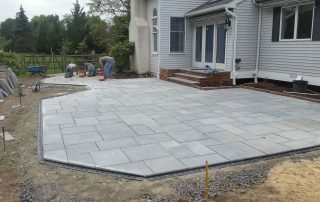 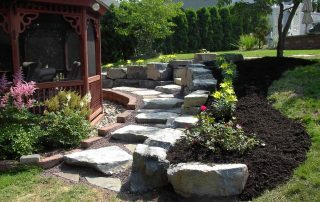 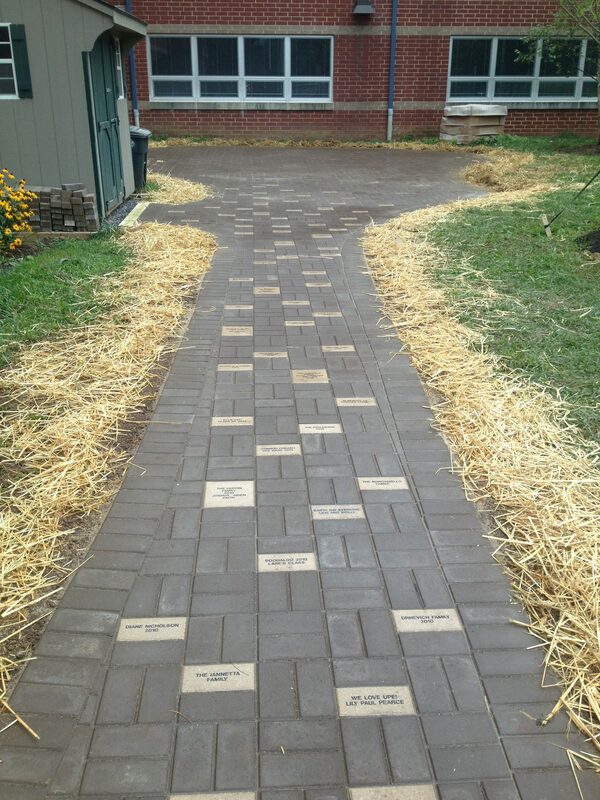 We know just how to add those “finishing touches,” such as boulders, walkways and lighting – whatever you need to make your landscape dreams come true!